Dr. Michel C. Samson is an accomplished Board Certified Plastic Surgeon, with over 18 years’ experience in Plastic Surgery practice in Florida. Dr. Samson’s areas of speciality include Plastic Surgery of the Face, Neck and Body. Dr Samson graduated with First Class Honors from Mount Allison University, and with Distinction from Dalhousie University Faculty of Medicine in Canada. 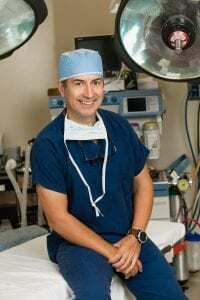 He then completed a five-­year plastic surgery residency at Dalhousie University, followed by a one­-year Advanced Postgraduate Fellowship Program in Breast and Cosmetic Plastic Surgery with the Cleveland Clinic in Fort Lauderdale. After being recruited to the Cleveland Clinic, he served for over a decade as a Cleveland Clinic Staff Plastic Surgeon, and Program Director of the plastic surgery program. Dr. Samson has published over 30 scientific articles in Plastic Surgery journals and has given over 60 presentations to regional and national plastic surgery academic societies. 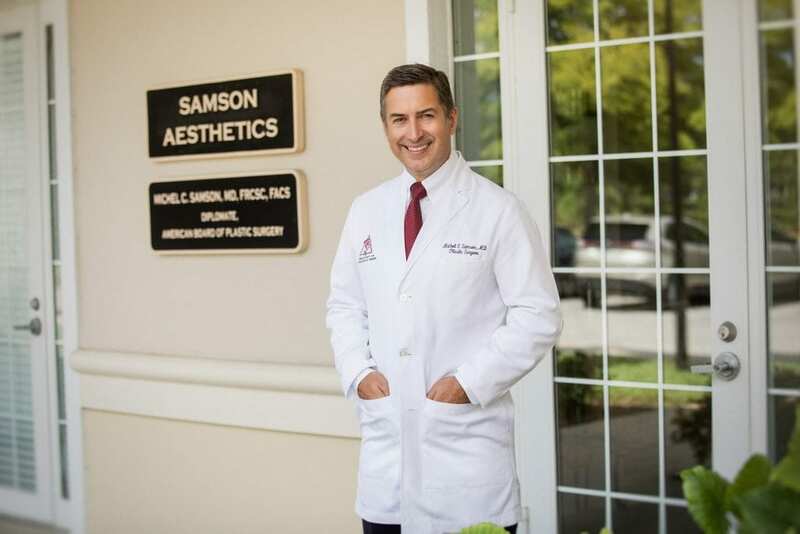 Dr. Samson is an Active Member of the largest and most prestigious plastic surgery organizations in the world, including the American Association of Plastic Surgeons, American Society of Plastic Surgeons, and the American Society for Aesthetic Plastic Surgery. Dr. Samson’s office is based at the Surgery Center of Volusia, a state ­of ­the art AAAHC fully accredited outpatient surgery center in Port Orange, Florida. He is an Active Staff Member at Florida Hospital Memorial Medical Center in Daytona Beach, Florida. Dr. Samson’s Areas of Special Expertise include Cosmetic and Plastic Surgery of the Face and Body, Skin and Breast Cancer Reconstruction, and Cosmetic Breast Surgery.